Lost propertyLose something or find something on Light Rail? 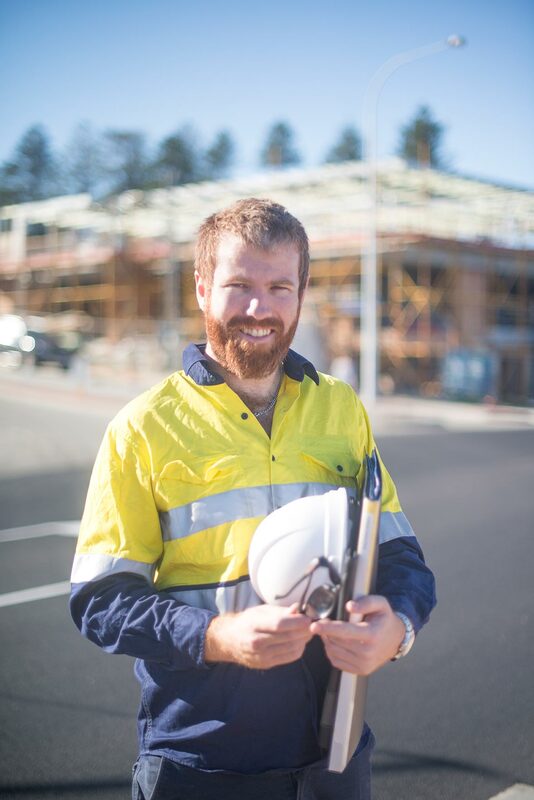 Due to the additional hazards that exist when working in and around the Light Rail Corridor, a permit must be submitted to Canberra Metro Operations, and authorisation received, prior to the commencement of works. This document contains more detailed information about the Hazard Zone that represents the safe boundary of the rail corridor, the types of activities that require a permit, and information about how to apply for a permit. Once a permit has been submitted to Canberra Metro Operations you will receive a response within two business days. The Hazard Zone represents the safe boundary of the Rail Corridor. Crossing over the boundary could lead to a major safety risk, such as collision with a LRV or electrocution. It is defined as 2m from the nearest rail up to 3m in height, and 3m from the nearest rail above this height to ensure safety around the over head lines (as shown in the figure below). The Hazard Zone also extends below the ground. Where there is more than one track, the area between the tracks is also considered to be within the Hazard Zone. © 2019 • Canberra Metro Operations. All rights reserved. Please complete the lost property form available on the Transport Canberra website.